MindMeister is a powerful web-based mind mapping application with excellent import and export features for most major formats. With currently over 300,000 users, MindMeister recently lauched his new application for iPhone and iPod touch in the App Store. 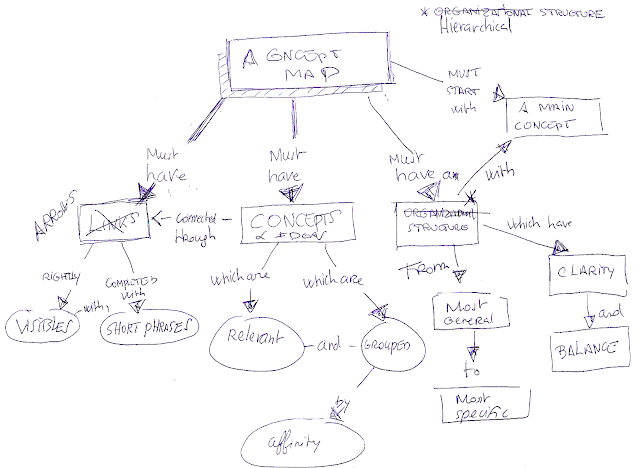 I often use MindMeister, especially for collaboration and embedding mindmaps in blogs (see above). The new MindMeister iPhone application allows you to take your online mind maps with you wherever you go. Just sign in to your MindMeister account when you first start the app, browse and download your mind maps for local editing and let the application take care of synchronising them with the cloud. MindMeister for iPhone + iPod touch is officially available in the App Store now for only $6.99 / €5.49. It works with any MindMeister account - even the free Basic one - and pretty much all iPhone / iPod touch versions (minimum OS 2.2.1).